Nepal is a culturally rich country lies between Tibet (China) and India. 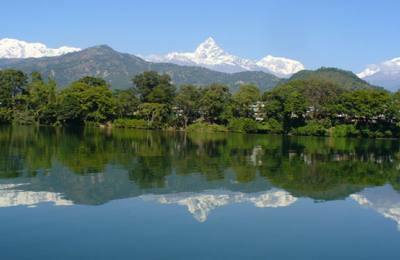 Geographically; the land diversity lies from the Tarai or lower plain land to the highest Mount Everest. Accordingly, people inhabitant in different places with different languages and cultural heritage are available. The lives, their languages and ritual activities create the culture and custom where you can explore multi-cultural, multi-linguistic and ethnic diversity while you are making a tour in Nepal. People still follow traditionally. The Nepalese traditions and hospitality give you warm welcome to Nepal travelers on your Nepal visit for a long and short tour in Nepal. 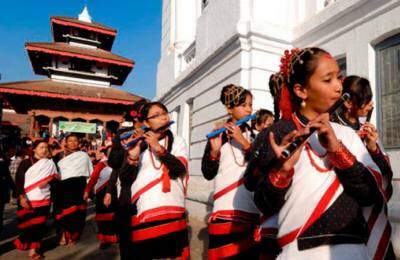 The visitors can explore the delightful diverse cultures, people and religions elsewhere of your destination in Nepal. 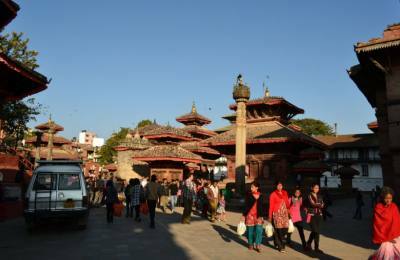 When you tour in Nepal, You can visit and make the great tour in Kathmandu valley where seven (7) places are listed as cultural heritage of Kathmandu valley which decorated and display with full of historic and artistic achievements is world famous. The seven UNESCO recognized heritage sites are; Hanuman Dhoka Durbar Square of Kathmandu, Patan and Bhaktapur, the Hindus temples of Pashupatinath, Changu Narayan and The Buddhist stupas of Bouddhanath and Swayambhunath (Monkey Temple). There are so many Nepal tour destinations in and around Kathmandu including Lumbini birthplace of load Buddha, Bardia and Chitwan national parks, Pokhara, Sarangkot, Dampus-deurali, and Australian camp, The Gorkha Manakamana Trishuli, Kakani, Chovar, Champa Devi, Sisapani, Nagarkot-Dhulikhel many more. The Hindus temple in Jomsom and mustang tours have become popular tour in the altitude. We have experienced Nepal tour operator with great tour itinerary for destination Nepal tours and travels. We are well known as Nepal tour TripAdvisor for walking tour and trekking in Nepal. Our team of guide porter, company staff managers and directors are well knowledgeable in making hiking tour enjoyable, successful and reliable trekking in the Himalayas to our valued clients. 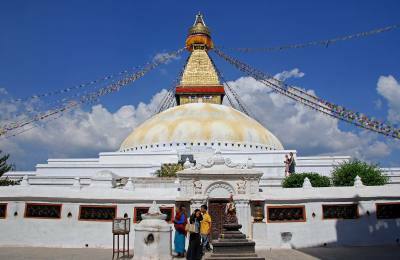 We have also guided and experience of making a tour in Nepal and lead Buddhist religious pilgrimage tour, Nepal culture and religious tours, world heritage tours sites, Kathmandu-Pokhara sightseeing tour and sightseeing in Nepal in packages. We are very much flexible and can tailor the itinerary in request of our valued clients.